This week, a new chart on the fastest gentrifying neighborhoods in America has been making the rounds. The chart has been drawing attention in part due to its methodology, as well as its assumptions about race. And of course in many places, gentrification connotes a negative trend during which locals are pushed out of their neighborhoods in favor of upscale development. In Provo, however, my sense is that “gentrification” is seen more positively; at least right now, it’s talked about as a way to improve neighborhoods and attract more long-term, invested residents. I think the idea is that the historic neighborhoods are often so run down and transient that a little gentrification wouldn’t be a bad thing. If Provo succeeds in the future that attitude may change, but as a resident myself I sympathize with the desire to see city neighborhoods experience the kinds of improvements that can accompany gentrification. 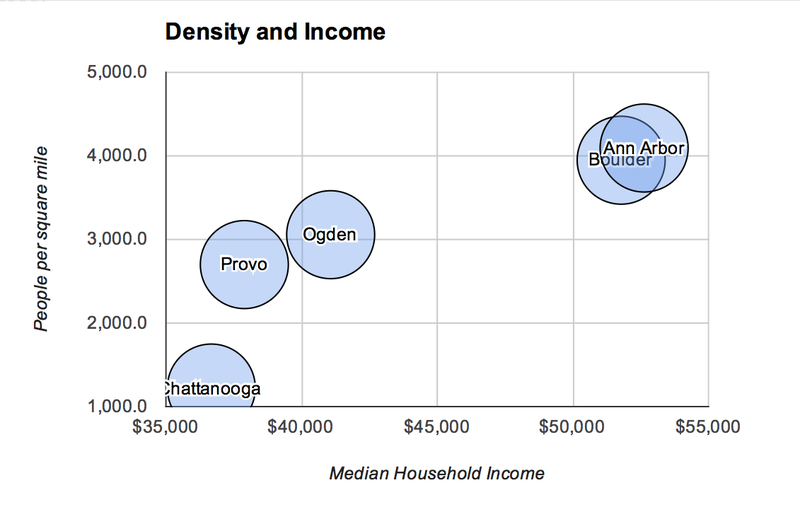 In that context, the new chart on gentrification offers some lessons for Provo. 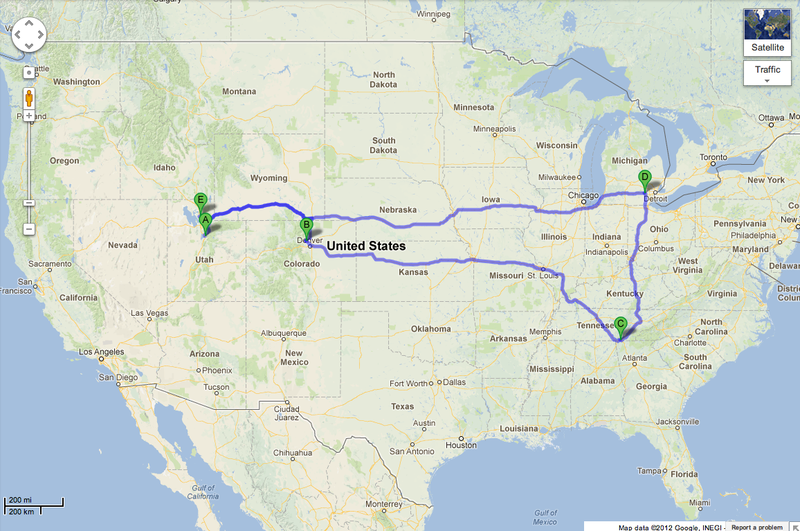 Significantly, some of the cities on the list aren’t very different. 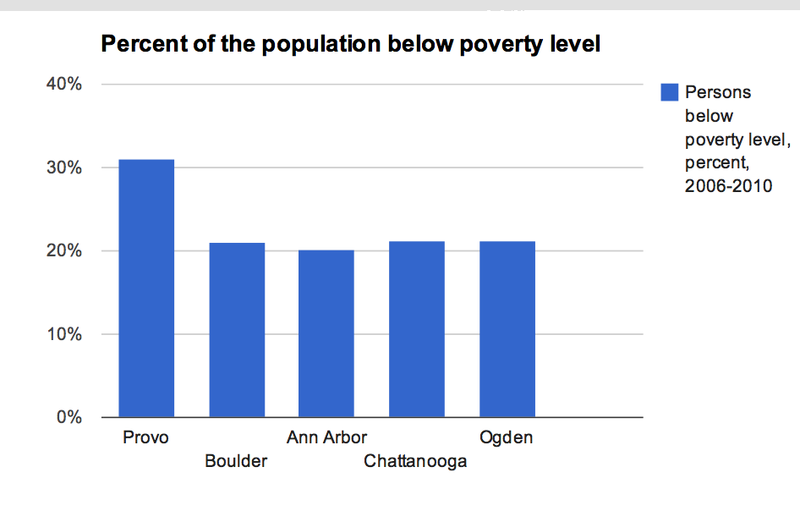 Chattanooga, for example, has come up several times on this blog. 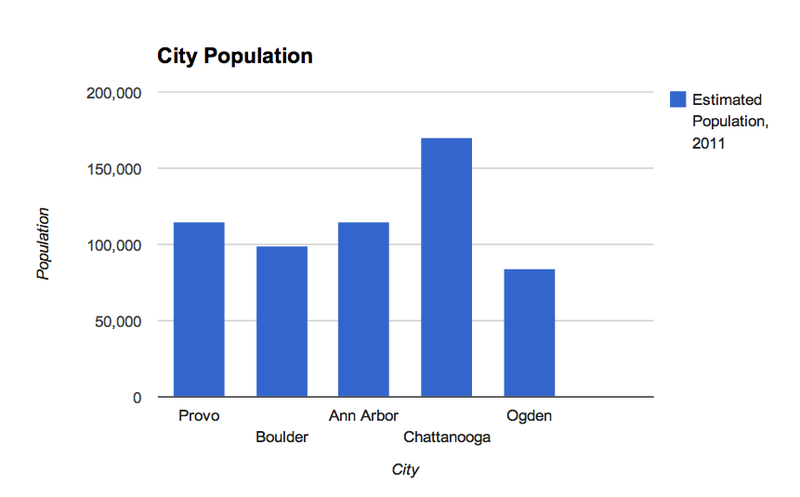 Columbia, South Carolina, also has a similar population to Provo’s and Roanoke, Virginia, is actually smaller. 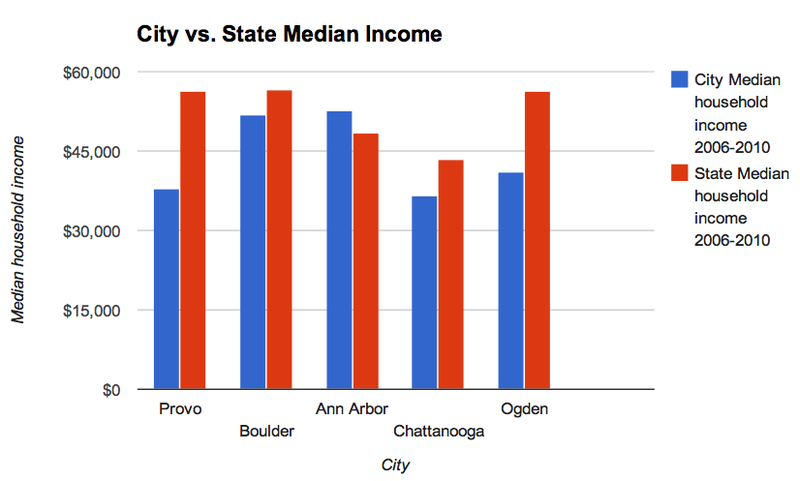 The first lesson from this list, then, is that Provo actually can gentrify. 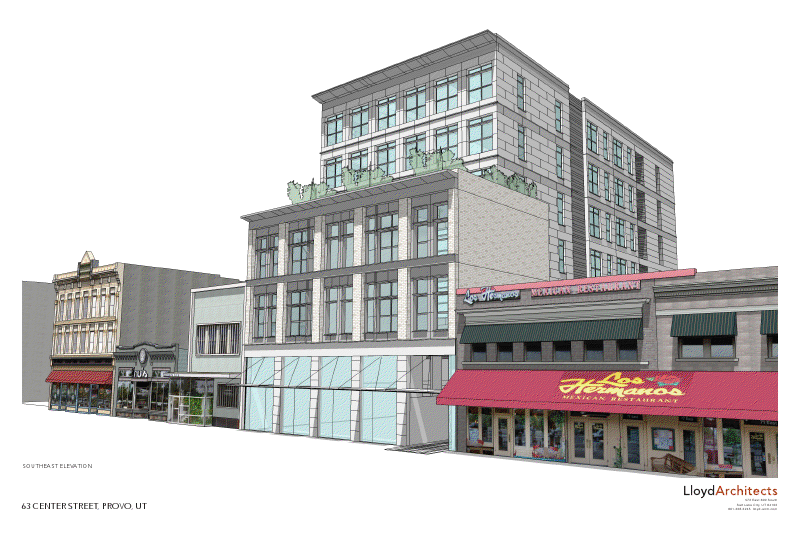 That should come as good news to advocates of revitalization in historic neighborhoods. 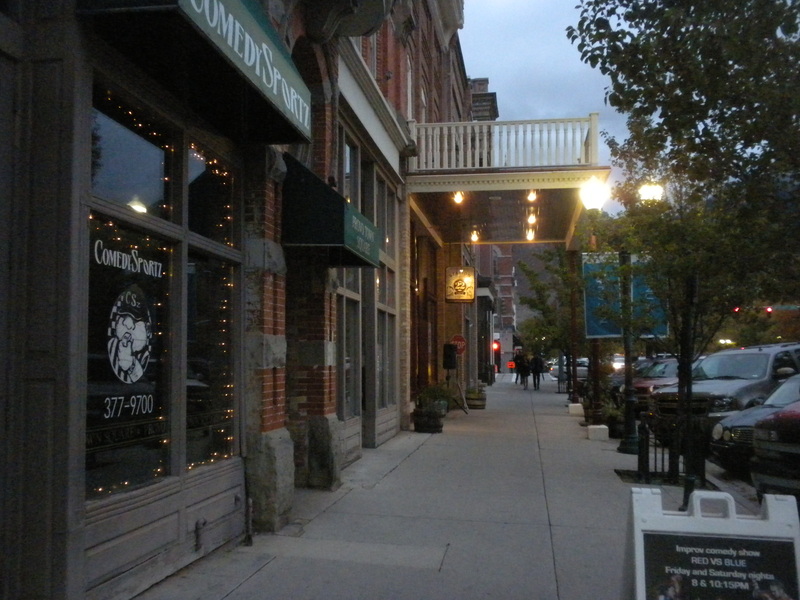 But the location of nearly every other ZIP in the list does show us something: They’re pretty much all located in the hearts of their cities’ downtowns. These are parts of cities that have seen increased attention from housing developers and both renters and buyers in recent years. With more housing now available in downtowns, their populations are increasing. That’s a particularly good revelation because in Provo some of the areas that most need revitalization, or gentrification, happen to be the old neighborhoods downtown. 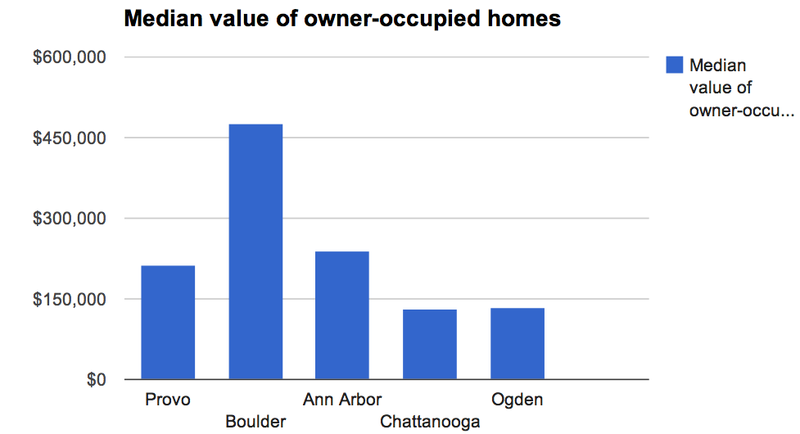 This also shows that downtown neighborhoods are the sites of the greatest investment and thus the most significant property value increases. By extension, that supports the idea that people increasingly prefer walkable, mixed density, mixed use neighborhoods. 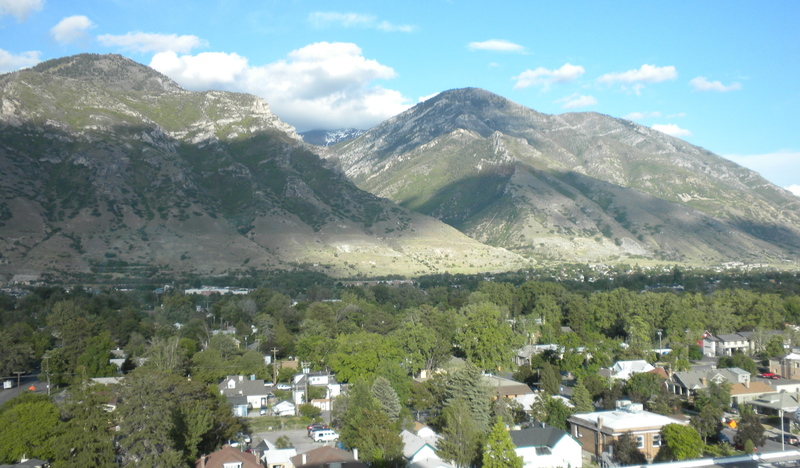 A neighborhood in central Provo. 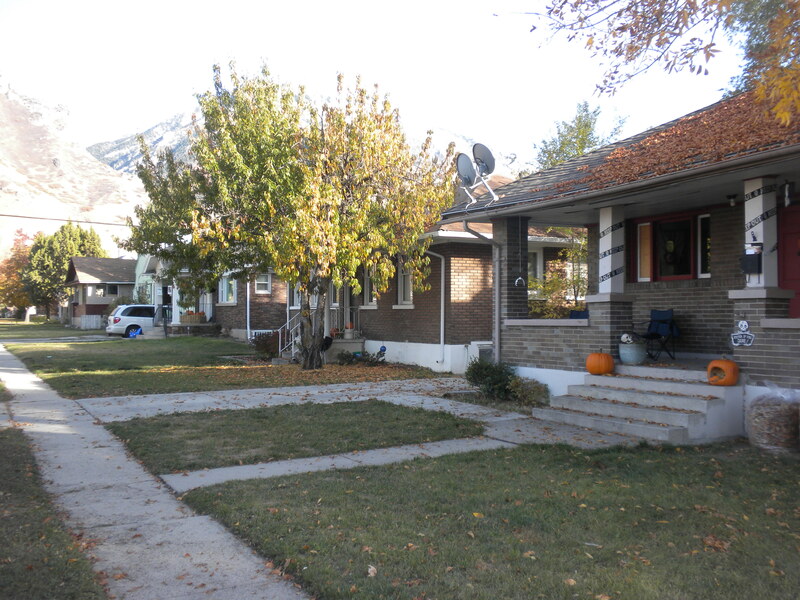 Unlike some cities, some people in Provo believe neighborhoods like this one could benefit from more gentrification. A few days ago, I was fortunate enough to cover the Utah County Arts Association’s efforts to win a (financial) endorsement from the county government. Basically, the organization is trying to become a regional arts advocacy and coordinating entity, and they need money to do that. “When governments invest in the arts they get a return on investment of seven to one,” Sessions said, adding that it would be fiscally irresponsible not to fund more arts development. The point that Peter made throughout our conversations was that while many people see arts spending as pleasant but perhaps unnecessary, it’s really a way to generate a lot more money for a region. That’s something that Memphis and Chattanooga understand, and something that could significantly benefit Provo. In fact, it might be more than beneficial, it might be vital. This Atlantic Cities article details how one artist has created a revitalization renaissance through the arts. The article details some remarkable changes in a depressed Chicago neighborhood which were brought about by investment in arts projects, events and development. Ultimately the article, as well as the research Peter Sessions conducted, provides more evidence of what I’ve been arguing all along on this site: that investment in the arts is a major key to the revitalization Provo is currently trying to pull off.